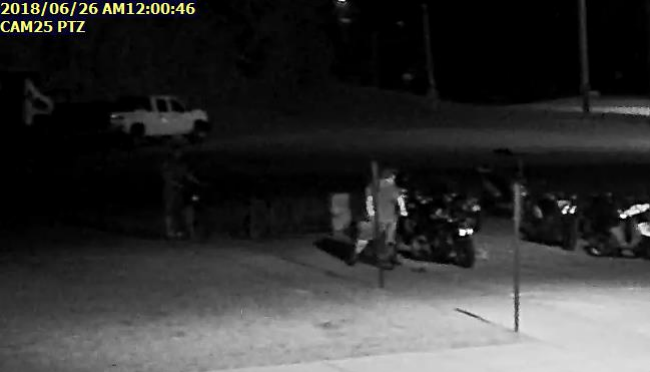 JASPER-- Jasper Police Department is requesting the public’s assistance identifying unknown subject involved in a bike theft that occurred at the community corrections center in between June 25th and June 26th around midnight. The bike is described as a blue Fuij 18 speed with a bag on it. Attached are the photos of the persons in question. Anyone with any information is asked to call the Jasper Police Department.